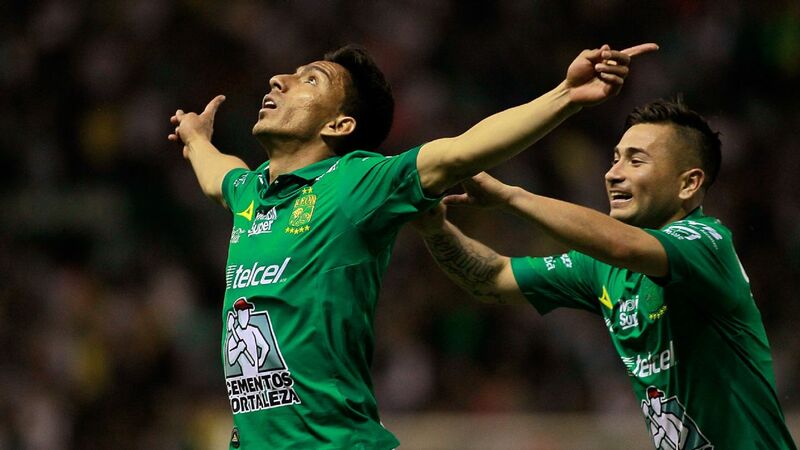 Liga MX seasons can at times feel like a whirlwind. With two playoff runs and two league champions in 12 months, there is little time to take a break and look away from all of the excitement. 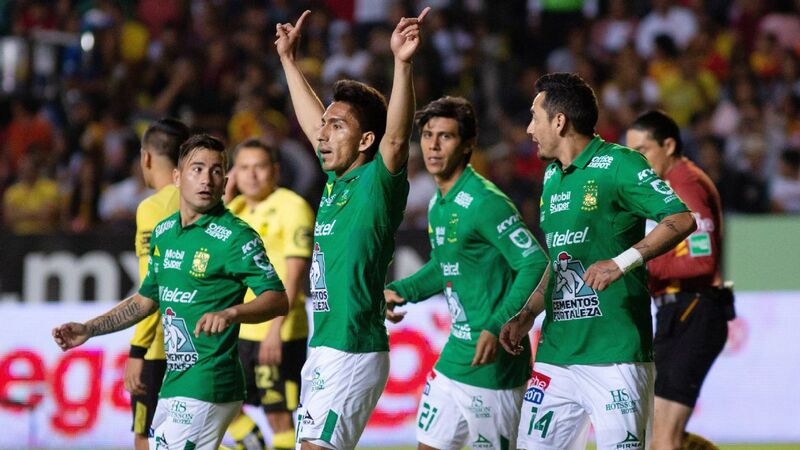 In the spirit of that brevity in the Mexican first division, we've decided to provide a one-sentence season review for each team. If you didn't get a chance to keep up with the rapid pace of the league, here's what you might have missed. 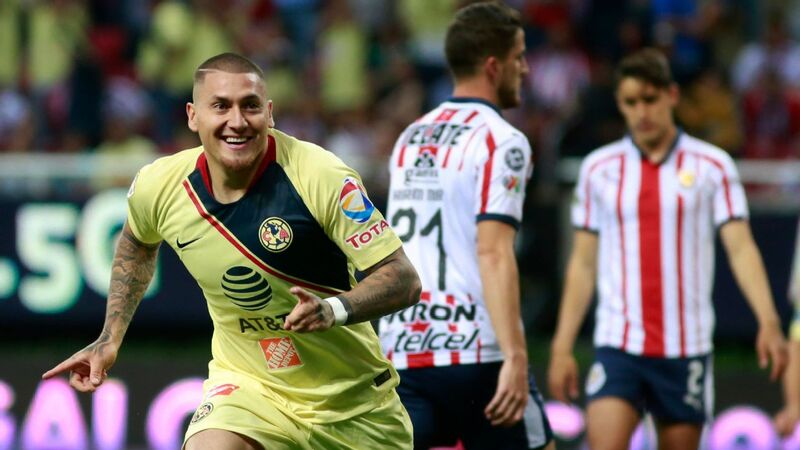 With some help from Edson Alvarez in the second leg of the final, Las Aguilas rose to the tournament's biggest occasion and secured their 13th league title -- the most of any other team. No matter the investment and dominance seen in the regular season, the title-drought continues for the cursed club that failed to impress in the final. 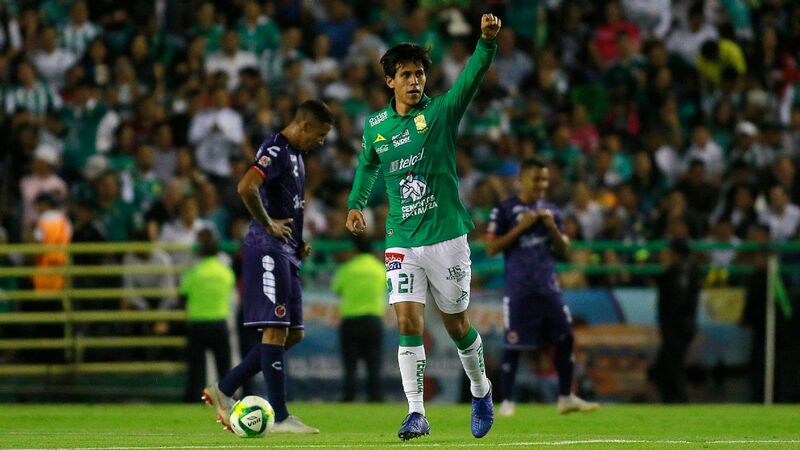 It's always going to be difficult to become a true title-contender when Nicolas Sanchez, a starting central defender, is your leading goalscorer. 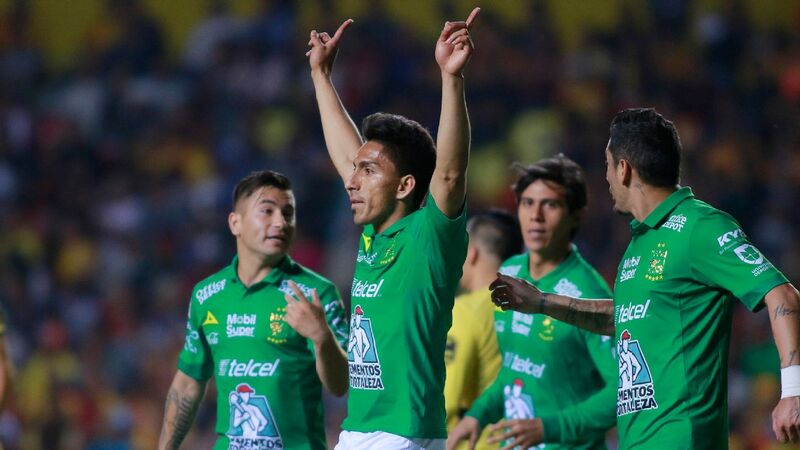 Although the inconsistent squad finished in a respectable place within the last four, there was nothing admirable about the 6-1 semifinal loss to Club America that wrapped up their tournament. 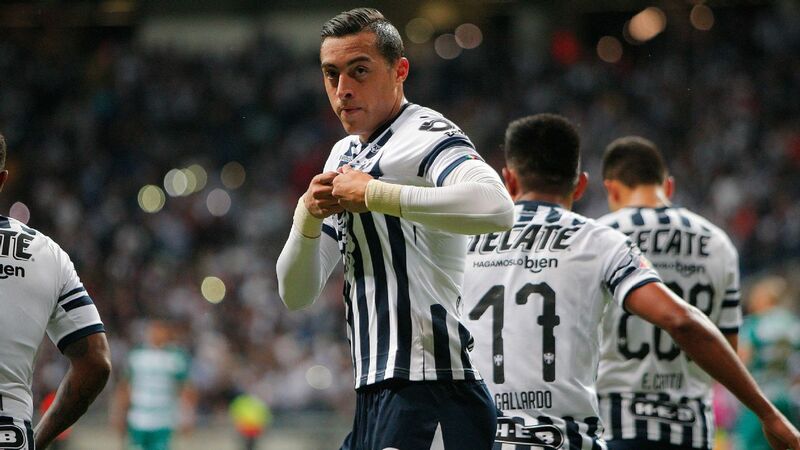 There's something positive brewing there for the Queretaro roster that exceeded expectations under the leadership of Rafael Puente Jr. 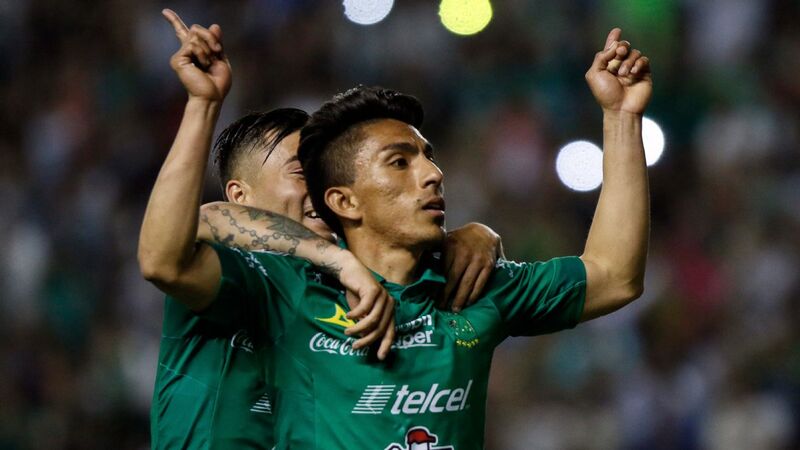 Despite the transfer of a key player like Djaniny Tavares, and the abrupt exit of former manager Robert Siboldi, last season's champions somehow picked themselves up and secured a spot in the playoffs. 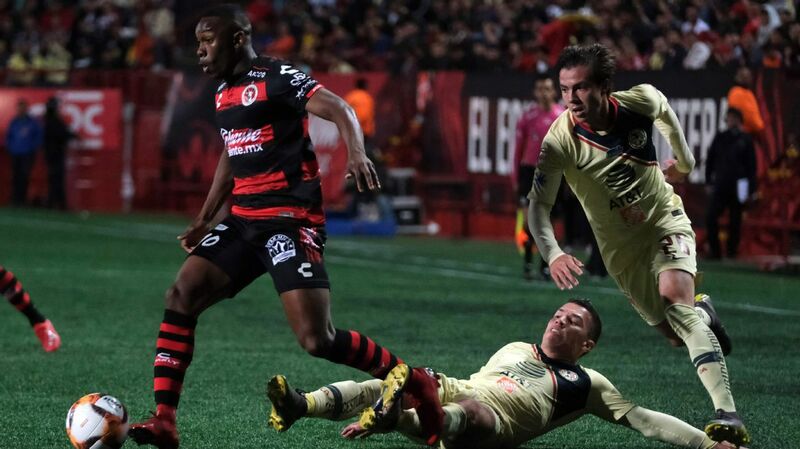 Los Diablos Rojos' very long list of yellow cards didn't help, but credit should be given to the scrappy and consistent team that never strayed outside of the top eight. 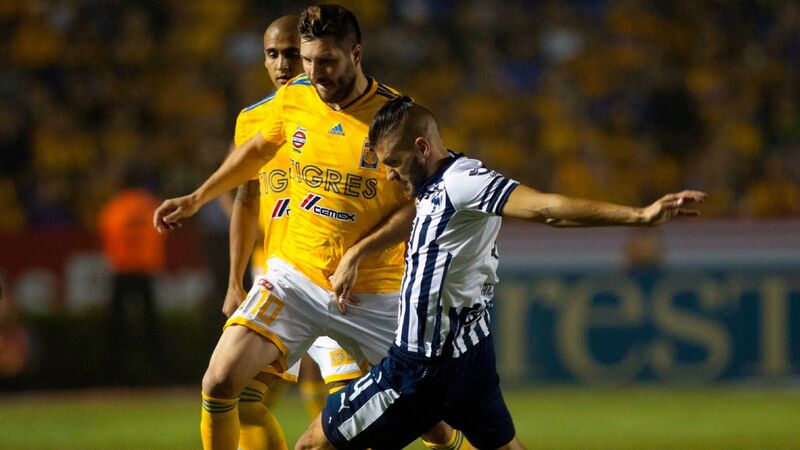 "Mr. Liguilla" (also known as Andre-Pierre Gignac), was nowhere to be found when Tigres needed him most in their disappointing quarterfinal exit. 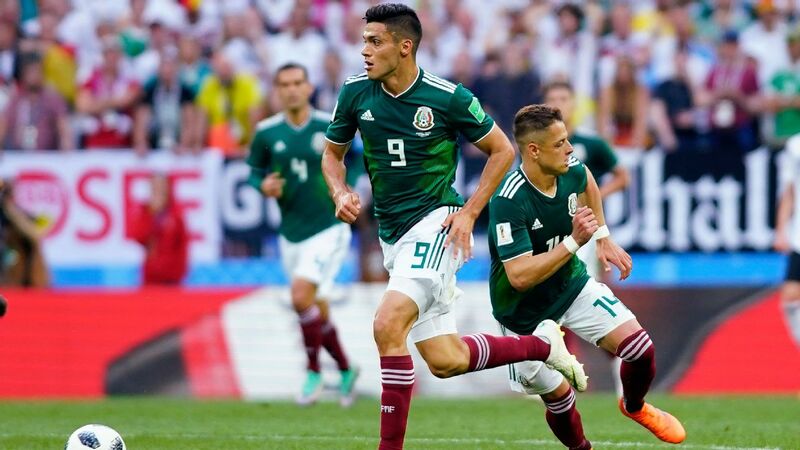 A six-game winless streak in the middle of the season made things challenging for the club that initially had a very strong start to the tournament. If you can't gain at least one win over lowly Leon or abysmal Atlas to close out the season, then you don't deserve a spot in the playoffs. Chivas have closed out 2018 with an unsatisfying mid-table position and even more depressing 6th-place finish at the Club World Cup. 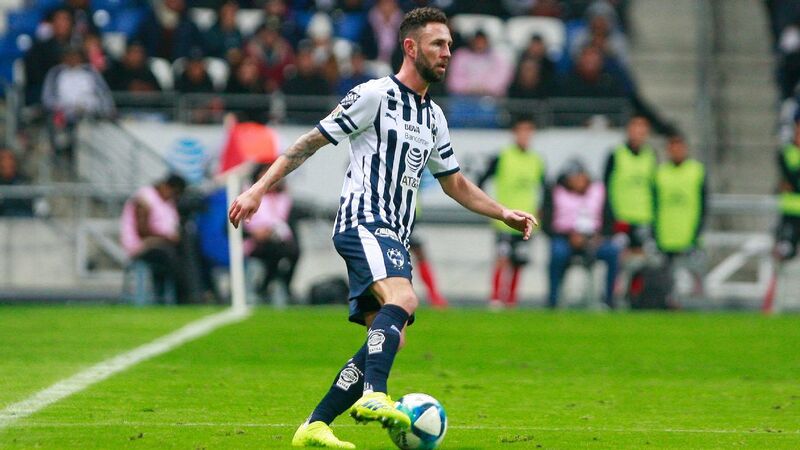 Even though Puebla should be applauded for gaining surprising wins over Toluca, Queretaro and Monterrey, there was much left to be desired by a side that also failed to secure victories over inferior teams like Veracruz and Lobos BUAP. 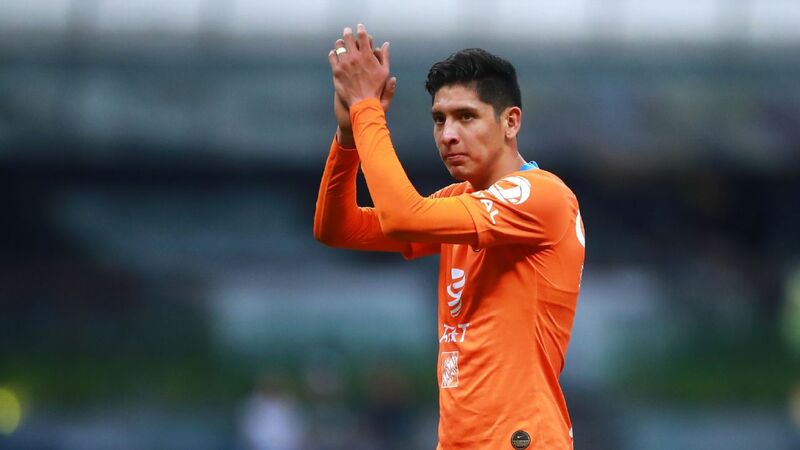 It's tempting to wonder where Lobos BUAP would have finished in the league table if new star striker Leonardo Ramos had played the full season. 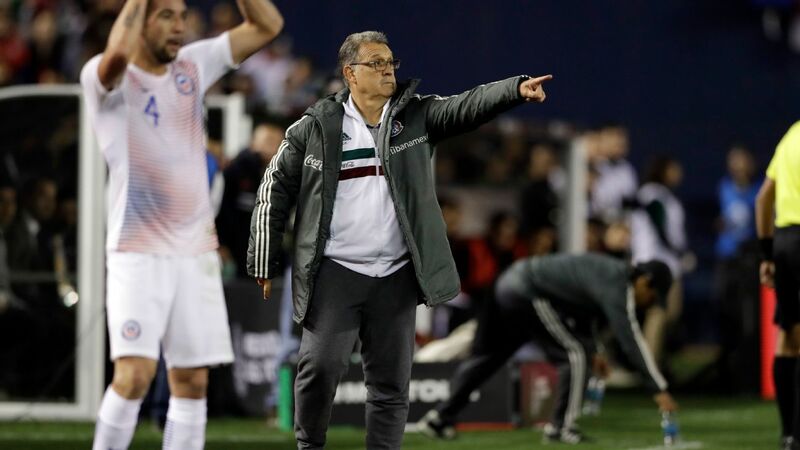 After the firing of former manager Gustavo Diaz, nothing appeared to change for the dwindling team that Ignacio Ambriz took over halfway through. 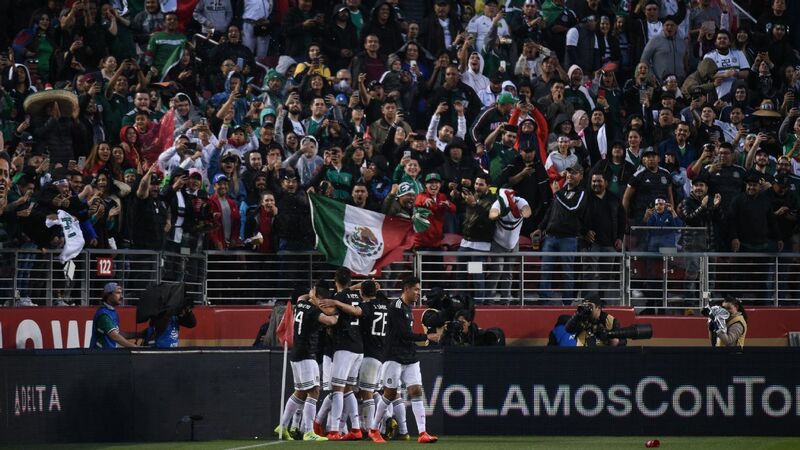 Simply put: 13 goals in 17 games are nowhere near enough for a successful tournament. 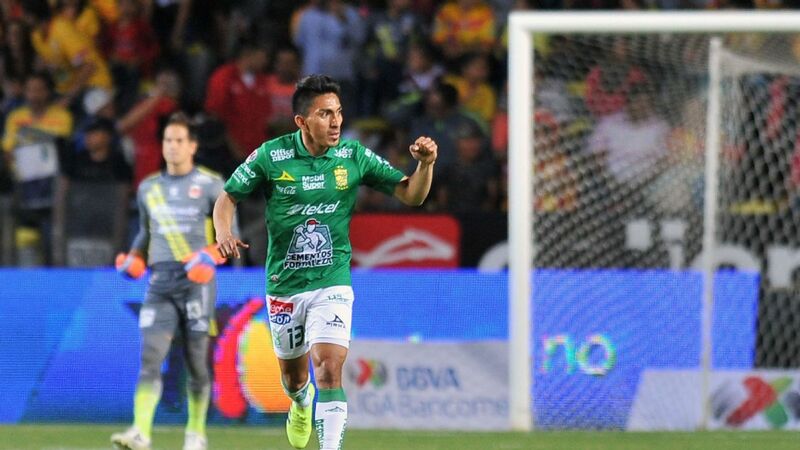 After a promising start with two wins in their first three games, Los Rayos were then only able to earn one more victory in their last 14 matches. 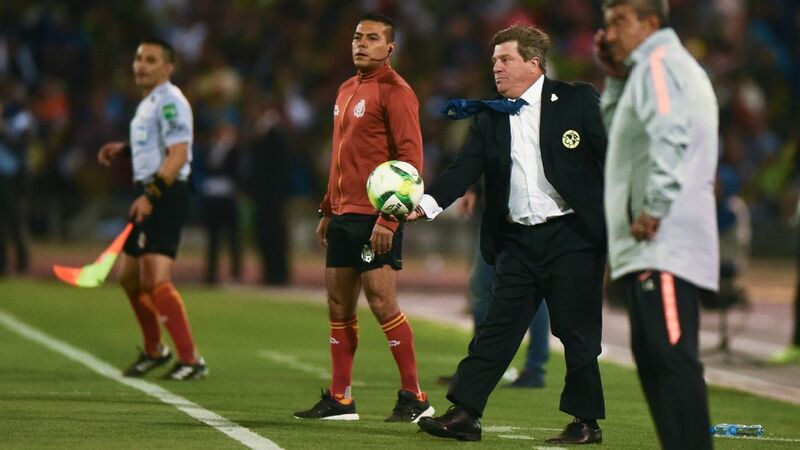 It's a bit strange to think that things could have somehow been much worse for Atlas, but new manager Angel Guillermo Hoyos helped right the ship for the Guadalajara team that was previously on its way to a historically disastrous season. All you need to know about Veracruz is that the club with a -23 goal differential has had three different managers since July.